Today’s robots are not what we used to imagine them to be but have undoubtedly made their way into nearly every industry. From trading to the hotel industry, companies are employing these robots at an increasing rate. 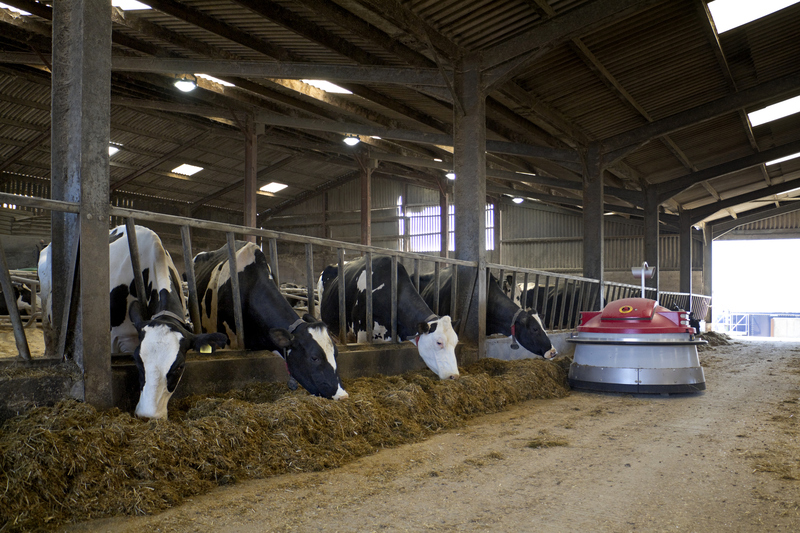 In order not to leave farming out of the hype, Agribots (agricultural robots) were invented to be used on farms. Agribots are designed to reduce the workload of farm laborers and improve the efficiency of farming procedures. At first, the concept posed many challenges and difficulties regarding the complexity of the processes and the potential risks. However, since they wer e released in 2013, these bots have been refined to serve their desired purpose. 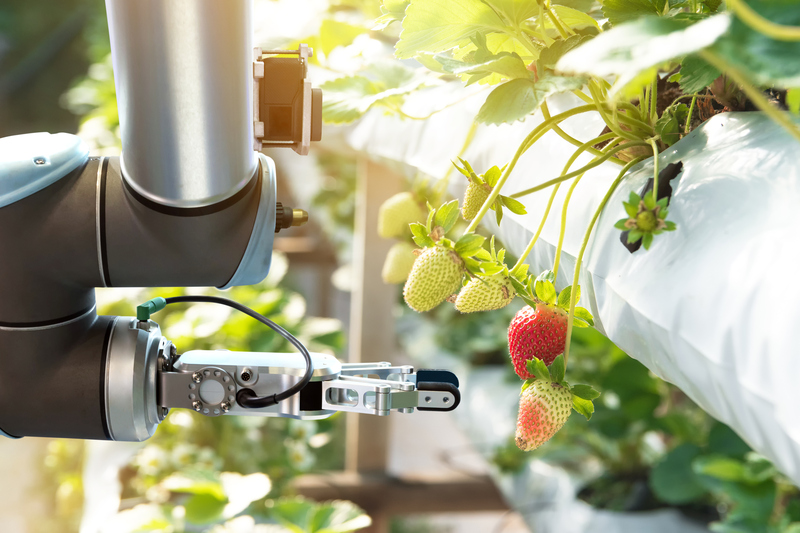 The technology is compiled from specially programmed software, sensors in the ground and an exchange of data and research from other farms and tech companies. This will ultimately be used on farms to take care of crops in every way, from ground conditions to risk management, all at the hand of a robot. 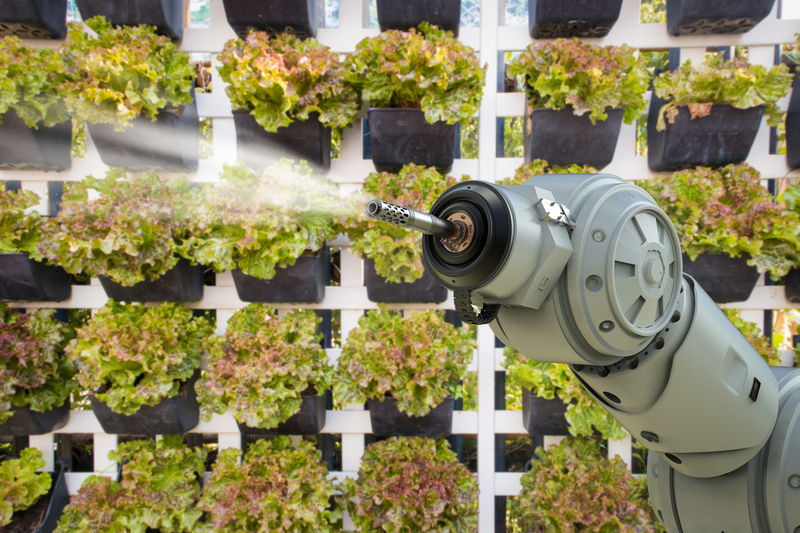 Many different variations exist of agricultural robots, which are used for the same purposes of improved farming and reduced labor. While this technology is still in a phase of development, future technology advances will only create better resources for farms.